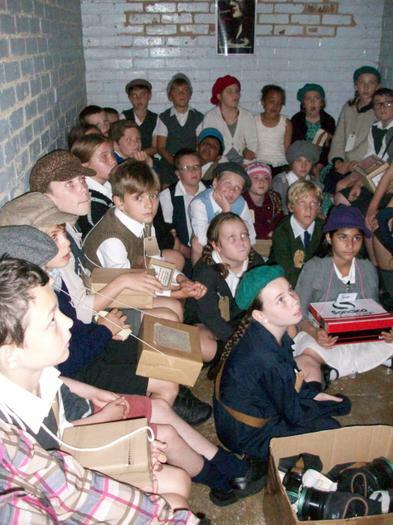 Y5's first topic is 'Should We Fight'. 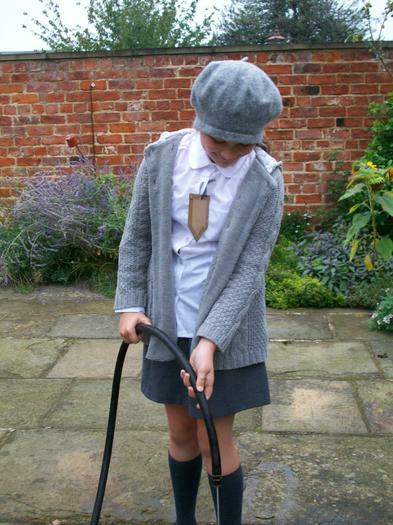 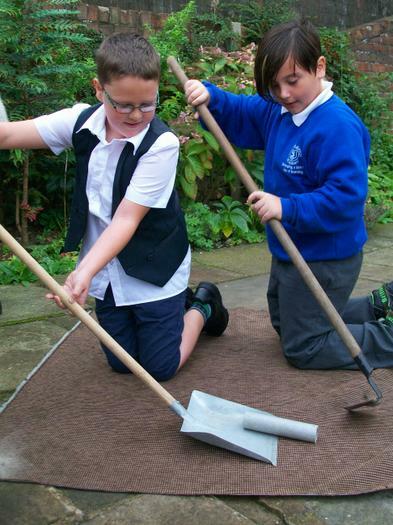 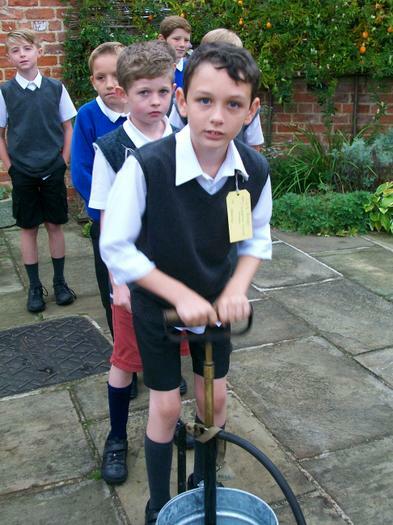 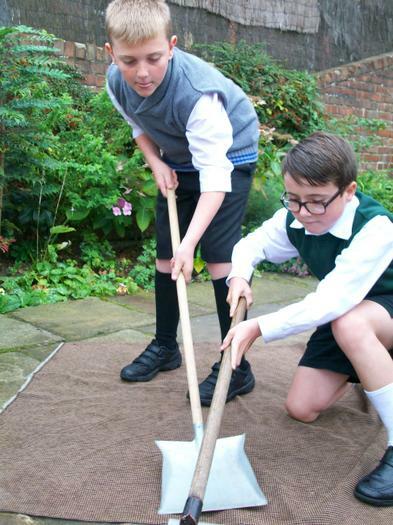 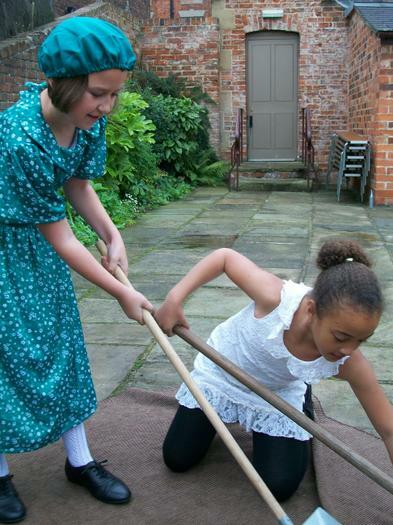 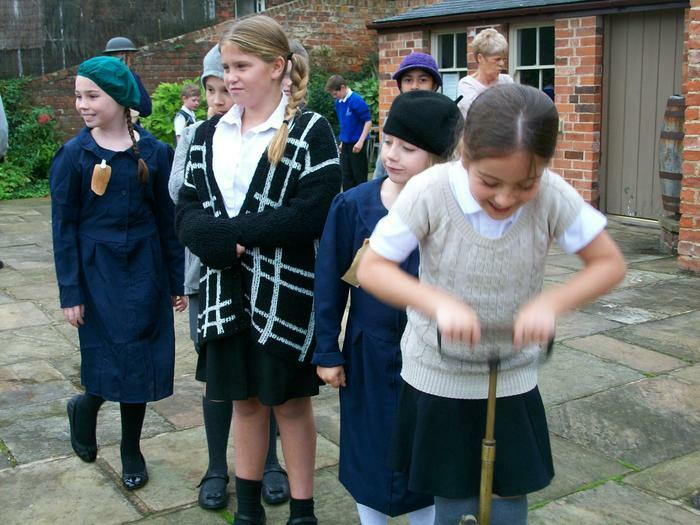 This is based around developing the children's knowledge of World War II. 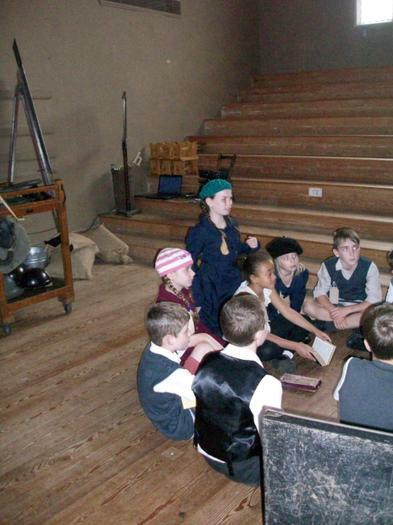 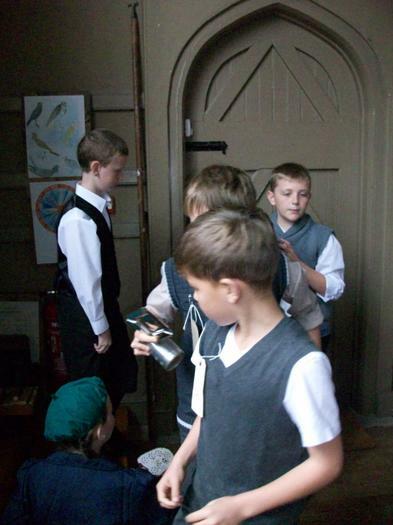 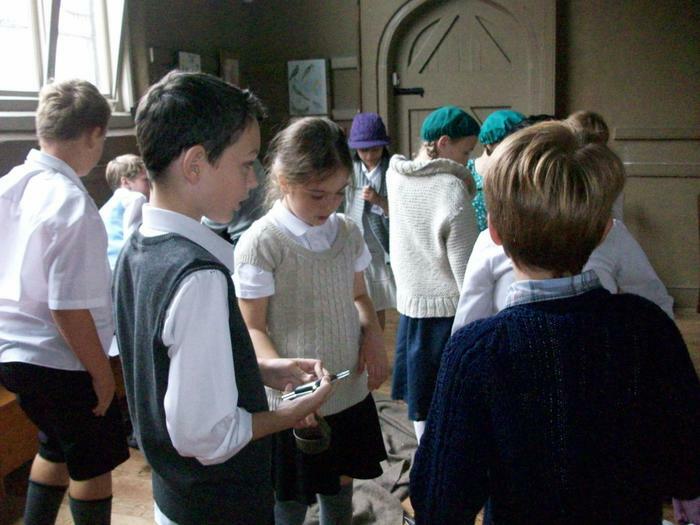 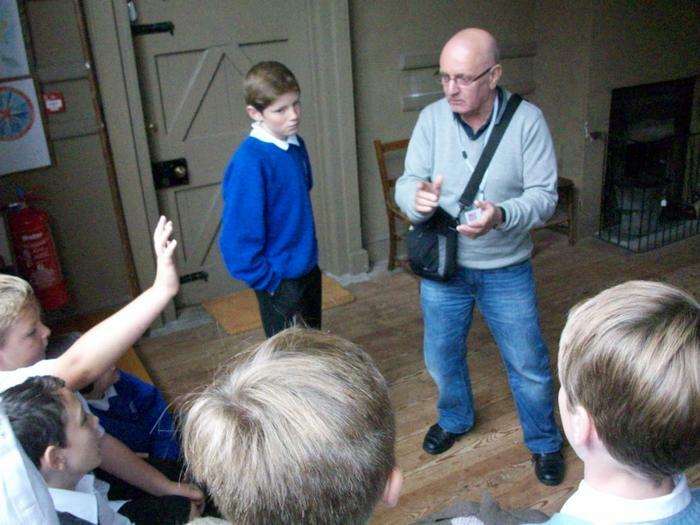 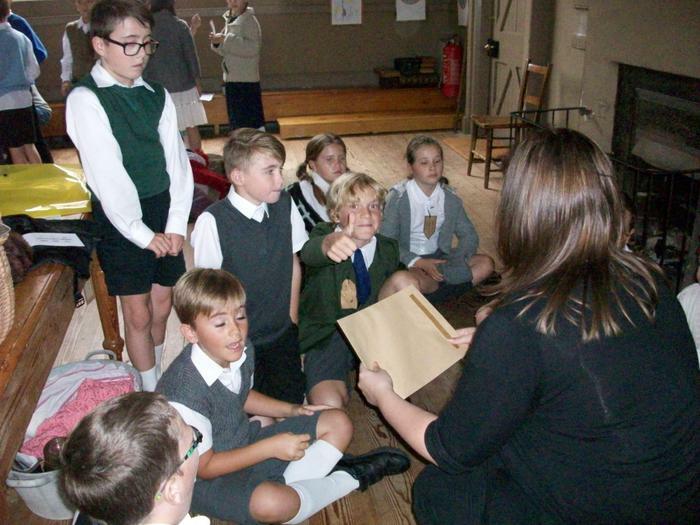 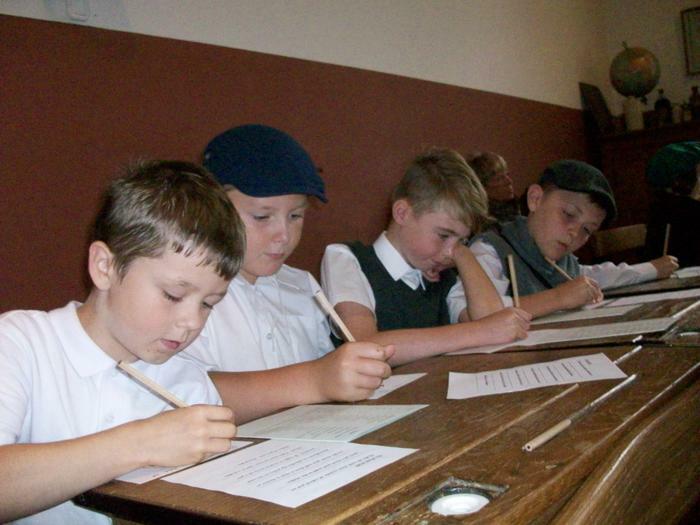 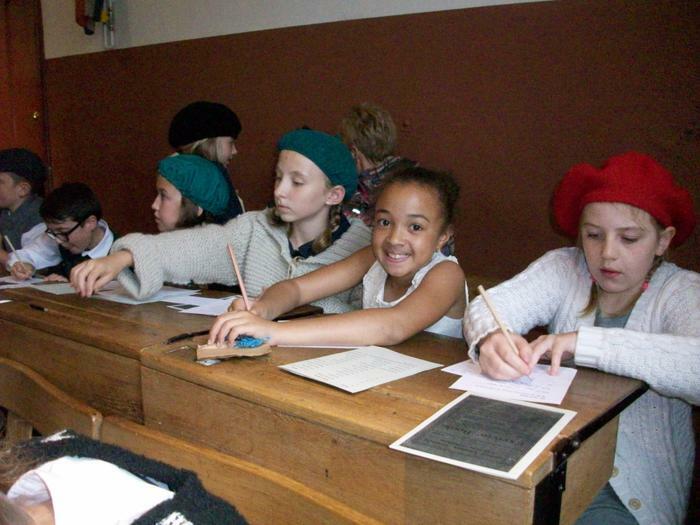 As part of their learning, they went on a trip to Barton to have a day experiencing what a child would have experienced during World War II.